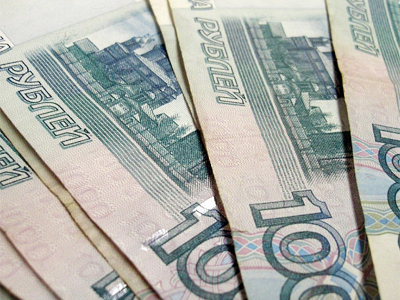 Rouble deposit rates in Russian banks continued to fall in the first ten days of January. 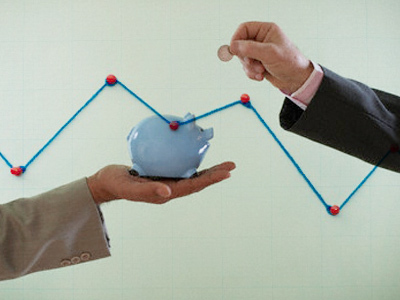 Analysts attribute this to the banks’ desire to reduce the liquidity excess created during the GFC and the lack of clear financial alternatives for investors. 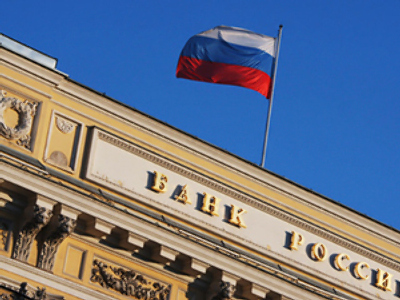 According to Russia’s Central Bank, the average maximum deposit rate among country’s top 10 banks was 8.25%, which is a further decline from the 8.35% officially posted by CBR in the last ten days of December 2010. This is also below the 2010 FY inflation rate of 8.8%, calculated by Rosstat, the federal statistics service. Another reduction of deposit rates was fixed during the period of New Year holidays, when banks traditionally make special offers at an increased price. This is mostly to drive the amount of deposits and credits closer to each other, Pavel Gurin, a head of board at Raiffeisenbank, told Kommersant on Wednesday. “The inflow of private deposits last year was huge, with the pace of growth of credit portfolios significantly lagging behind the pace of growth of individual deposits, which led to the excess of liquidity,” he said. However, market players believe that people will continue to bring their money to banks in 2011, as there are not many disposable financial tools in Russia’s market to allow for the growth of people’s money. “The pace of deposits growth this year will possibly be slower than last year, but it will still be significant,” says Natalya Konovalova, director of deposit and individual investment tools management at Sberbank. This is coupled by the fact that people in Russia do not have sufficient choice with higher yield, adds Mark Rubinshtein, a senior analyst from IFK Metropol. 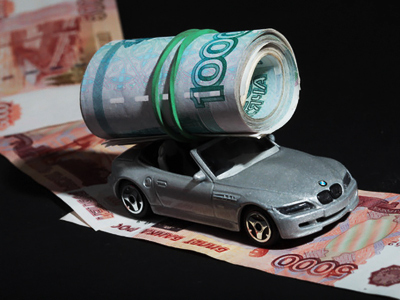 Securities cannot be a genuine alternative for the average person in Russia, as their management requires special skills and involves significant risks, and other options are mostly vague and resemble pyramids in their essence, the analyst concludes. Among the bank giants are Sberbank, VTB 24, the Bank of Moscow, Raiffesenbank and Gazprombank.